The Jubilee Year at IU South Bend included many references and tributes to the legacy of IU South Bend Chancellor Emeritus Lester M. Wolfson, who passed away on February 10, 2017, at the age of 93. He was the first and longest serving chancellor at IU South Bend. IU South Bend Chancellor Terry L. Allison hosted the public memorial for Wolfson where people, memories, music, and love filled the Louise E. Addicott and Yatish J. Joshi Performance Hall. The memorial featured speakers, musical performances, a poetry reading, and a special presentation of the Chancellor’s Medal. Speakers included Indiana University Executive Vice President for University Academic Affairs John Applegate, retired IU South Bend Vice Chancellor for Academic Affairs Alfred J. Guillaume Jr., Professor Ken Smith, George Wolfson (son) and Margaret Wolfson (daughter). Two students performed. Joseph Bush played “Chaconne in D minor” by Bach- Busoni on piano and Victoria Schemenauer sang “Der Nussbaum” by Robert Schumann. The event concluded with a performance of “Sonata in A major, Op. 12,” Allegro molto by Gabriel Faure played by faculty members pianist Ketaven Badridze and violinist Jameson Cooper. A highlight of the evening was the presentation of the Chancellor’s Medal posthumously. It was accepted by Daniel Wolfson, Lester Wolfson’s grandson. 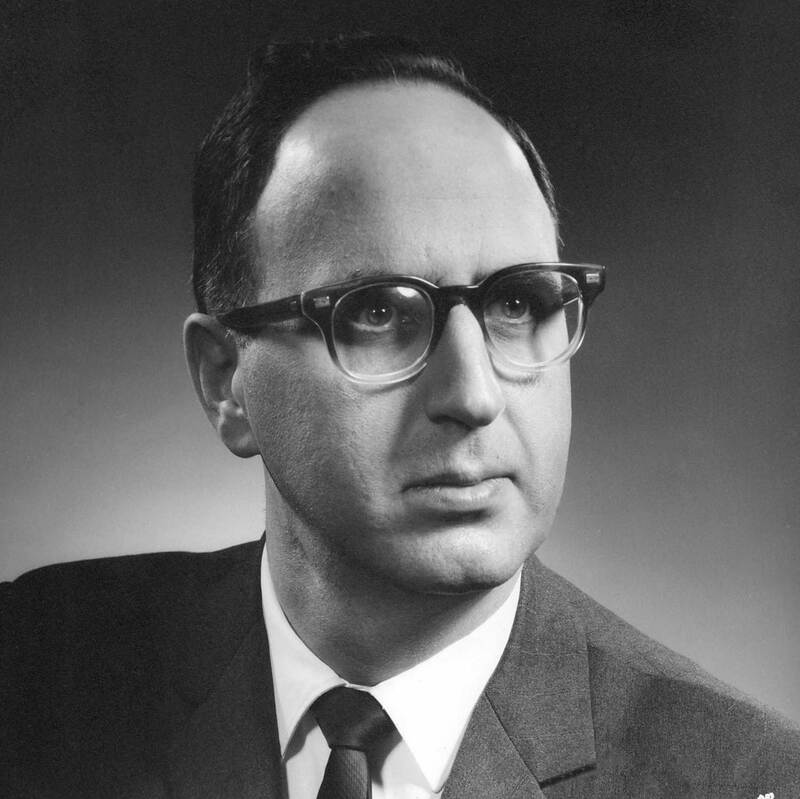 In 1964, Wolfson was selected as director and assistant dean of IU South Bend. In 1969, he was named chancellor and served in that position until retiring in 1987. He received an honorary degree of Doctor of Humane Letters from Indiana University in 1988. The life, career, and impact of Wolfson on IU South Bend and the community can be found in the book A Campus Becoming published by Wolfson Press.